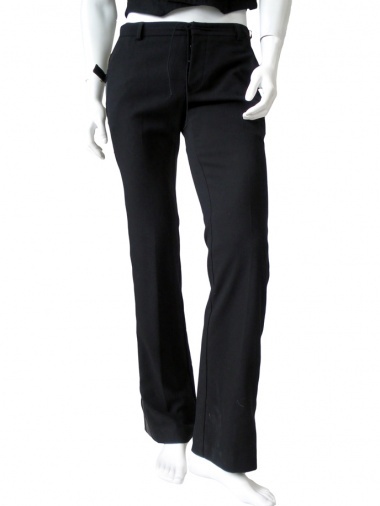 Fabric pant with zip 60% Polyester 36% Viscose 4% Elastane by Angelos-Frentzos - Clothing Men Pants On Sale. Pant in bi-fabric mixed viscose with particular expanding fastener. Inset in clashing colour to be fastened by zipper with double cursor. Coulisse in waist.